The music festival, Out in the Streets, has just released the lineup for this year’s event. 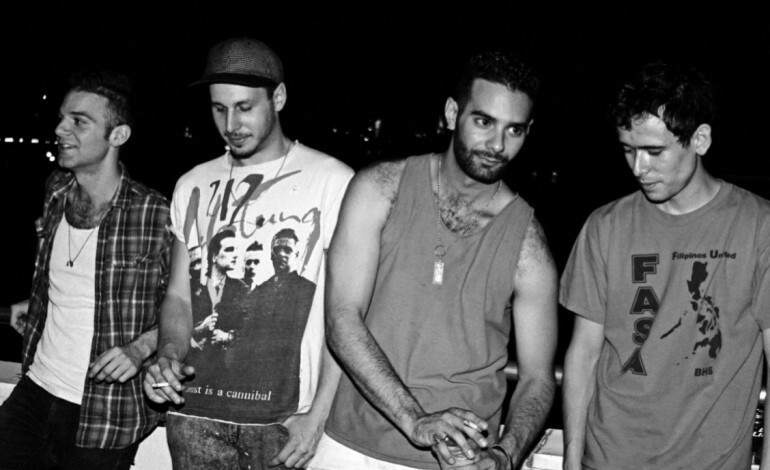 Headliners include Frankie Rose, TEEN, and The So So Glos. The festival will take place over the course of two days this summer, between July 16 and 17, 2016. It will be held right at the border between Ridgewood, Queens and Bushwick, Brooklyn in the state of New York. The festival will be held in the historic Vander Ende-Onderdonk House, the oldest Dutch Colonial stone house in New York City. For a music festival, the tickets are relatively inexpensive. Single day tickets start at $24 and weekend passes start at $38. For more information on ticketing prices and how to purchase them, please click here. As with most festivals, Out in the Streets will feature much more than just music. Ridgewood Market, art installations and much more will be featured at the festival. 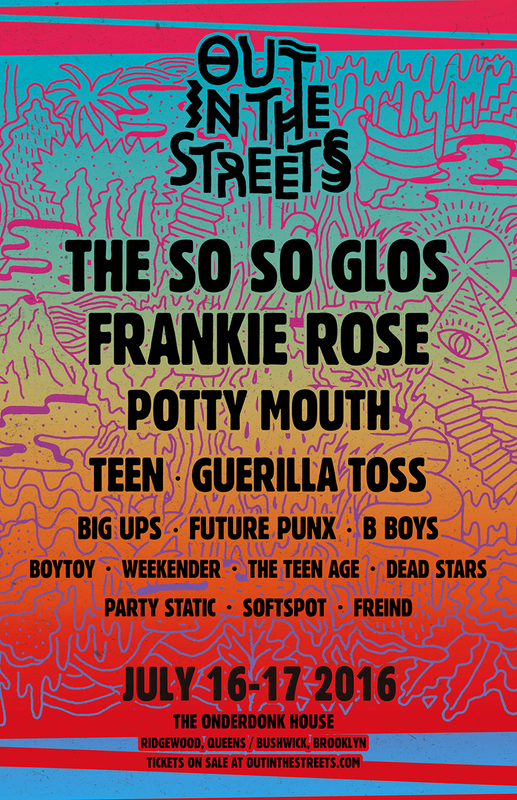 This year’s lineup includes more than ten bands, including Frankie Rose, TEEN, The So So Glos, Party Static, Future Punx, and B Boys. Take a look at the full lineup below.